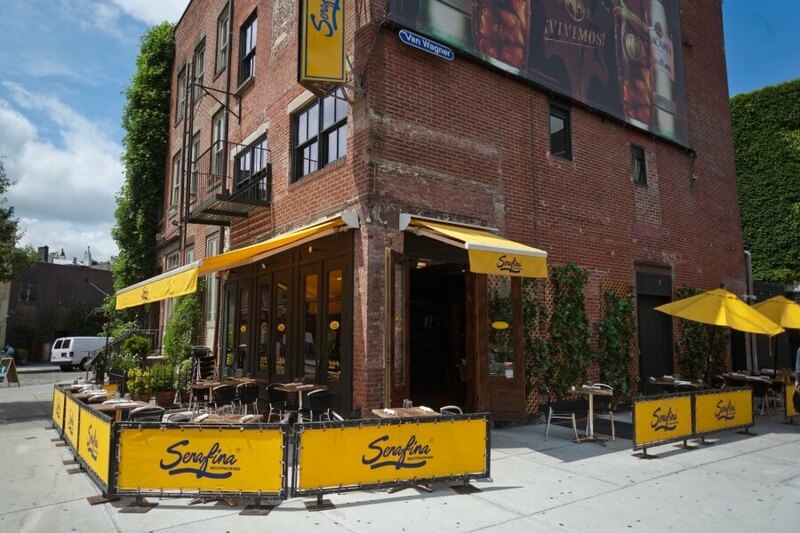 Located in the pulse of NYC’s hippest district, Serafina Meatpacking offers delicious Northern Italian cuisine including Serafina’s signature thin crust pizzas, delicious pastas, fresh salads and grilled fish and meats. 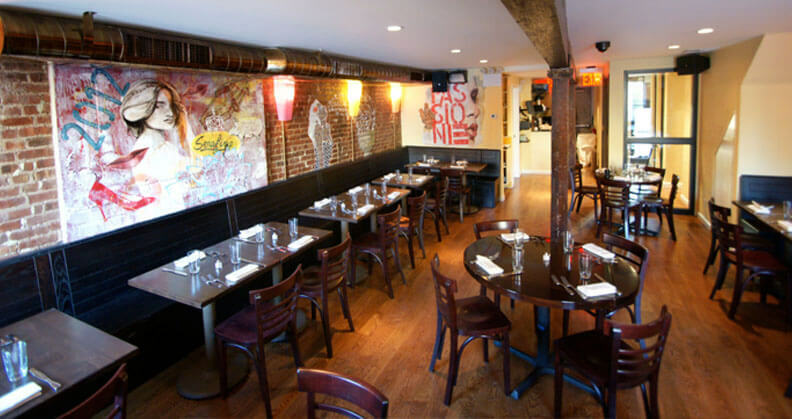 The comfortable upbeat vibe combined with the morning to late night hours caters to the desires of the trendsetters and young families who frequent New York’s most fashionable neighborhood. The walls are covered with artist Michela Martello’s original hand painted artwork in a deconstructed graffiti style.